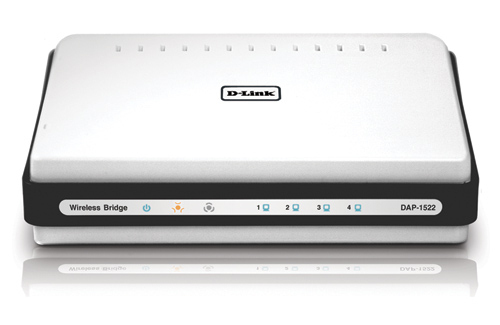 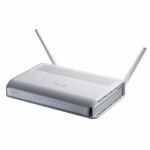 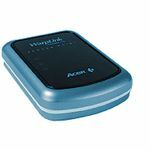 The D-Link® Xtreme N™ Duo Wireless Bridge/Access Point is designed for users looking to create a wireless network or to connect multiple wired devices to an existing wireless network. 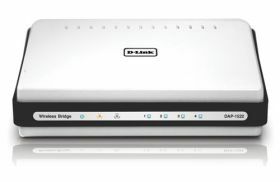 Xtreme N Duo is the latest addition to the award-winning Xtreme N product family. 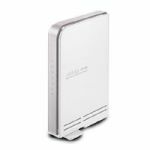 Duo means the DAP-1522 works with next generation dual band (2.4GHz or 5GHz) 802.11n wireless devices as well as legacy 802.11g products.